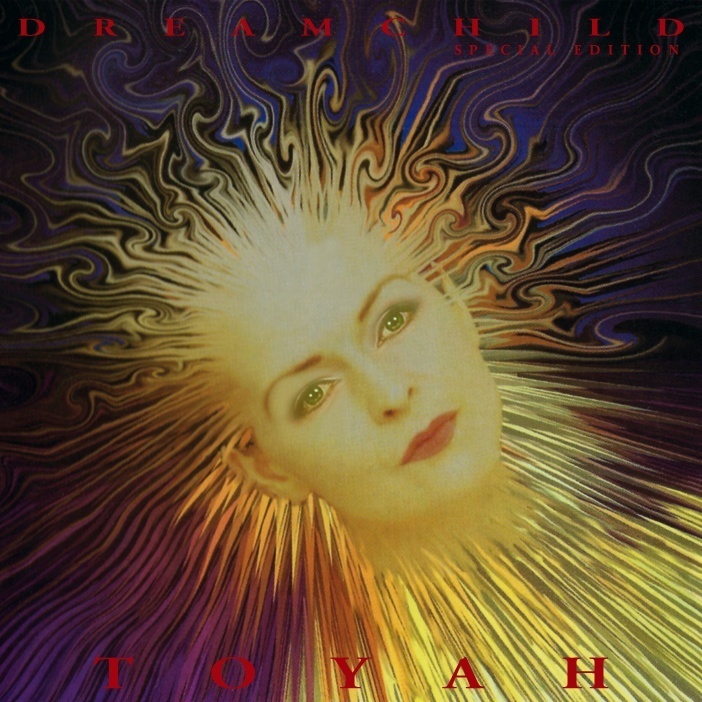 This expanded edition contains Toyah’s 1994 album Dreamchild augmented with five previously unreleased tracks from the period. This reissue adds Open The Skies, a previously unheard outtake from the album sessions which is a heady mix of tribal beats, soaring guest guitar work from Jay Stapley and powerful vocals. 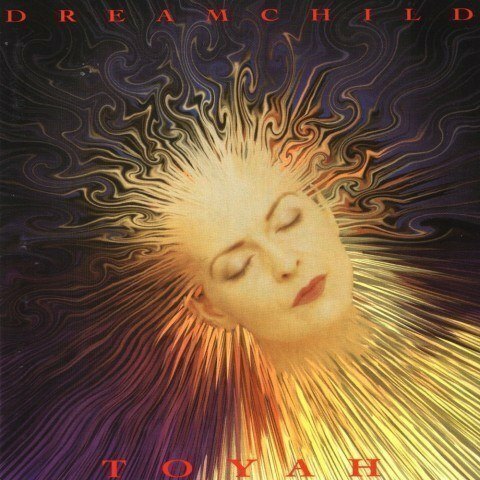 Whilst Dreamchild is most definitely an ambient/dance album, it was born out of a proposed stage musical, Cindy X, also authored by Mike Bennett. 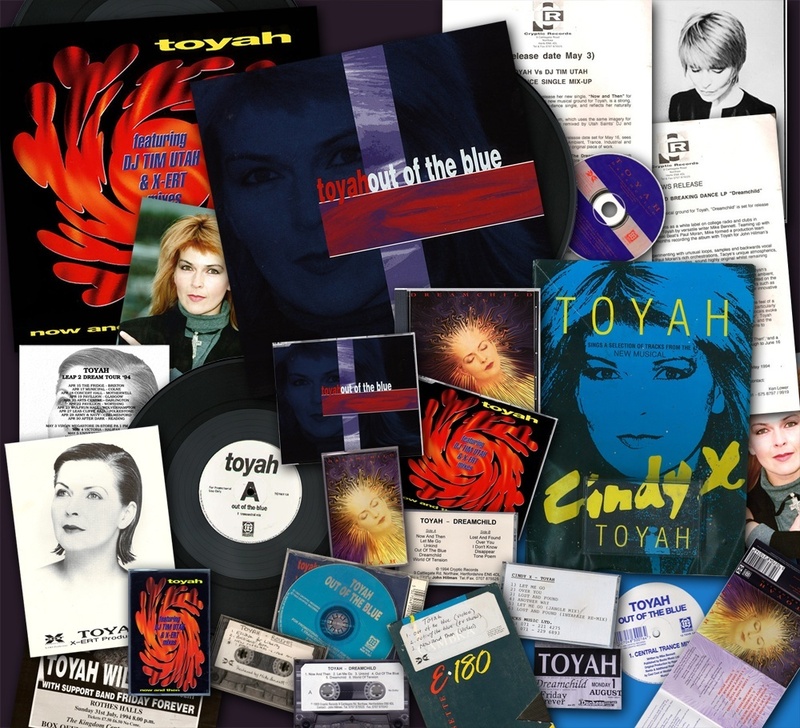 Although the stage musical didn’t come to fruition, recordings of songs for “what-would-have-been” a soundtrack cast album were produced with Toyah on vocals, and have remained vaulted until now. These are all contained on this special edition, including two tracks which were translated and carried over to the Dreamchild album, and two further songs which both clearly illustrate the mooted narrative of Cindy X. This includes Another Way, (later sampled and re-built as World Of Tension) and the storming, glam-rockLet Me Go (Jangle Mix) featuring backing vocals from Toto Coelo’s Lacey Bond. 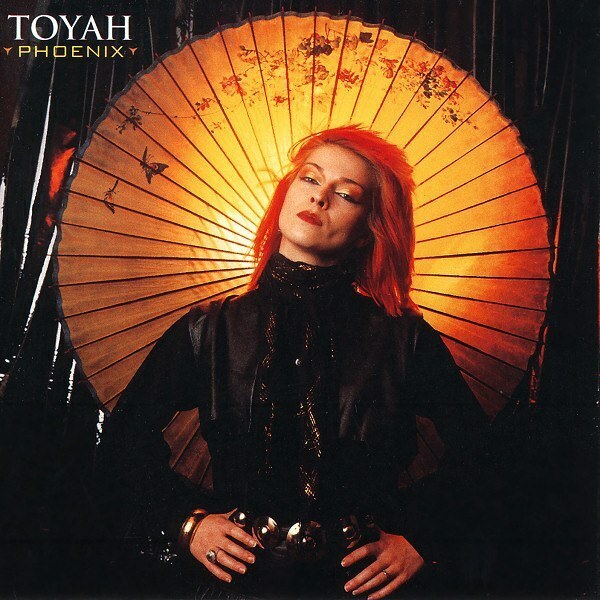 This special edition provides the ultimate backstory to the Dreamchild album, and gives unique access to recordings which show Toyah at work in progress, albeit with her renowned fervour and passion.